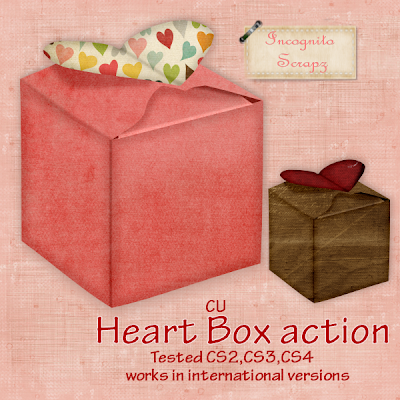 This action will Make you a gorgeous Fancy Hat box wrapped in a bow. All componants can be made in your choice of colour/paper making it a truly versatile addition to any kit/layout. This action will Make you a pretty little favour box adorned with a gorgeous bow. All componants can be made in your choice of colour/paper making it a truly versatile addition to any kit/layout. This action makes a full size torn and bradded border all aspects can be made in colours/papers of your choice .With such versatility on colours/pattern it can be adapted to fit in with any kit or layout. This action makes a full size wavy stitched border in up to 6 colours/papers of your choice and a choice of stitch colour.With such versatility on colours/pattern it can be adapted to fit in with any kit or layout. 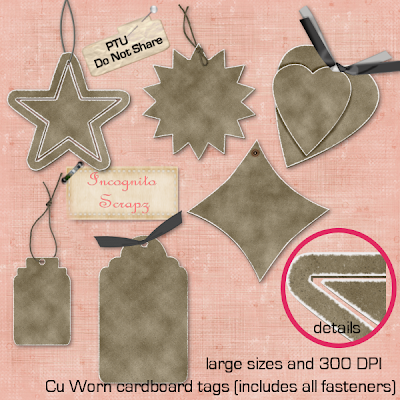 All componanants can be made in your choice of colour or pattern making it a versatile addition to any kit/Layout. 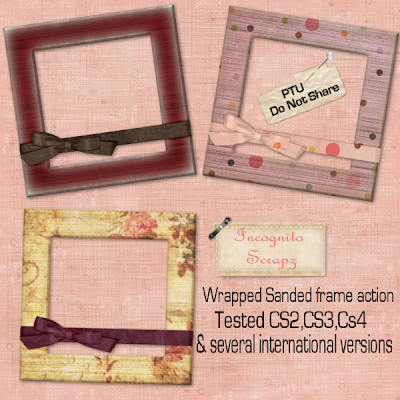 This action Makes a realistic look sanded and worn wooden frame wrapped with a beautiful ribbon and finished with a knotted bow.